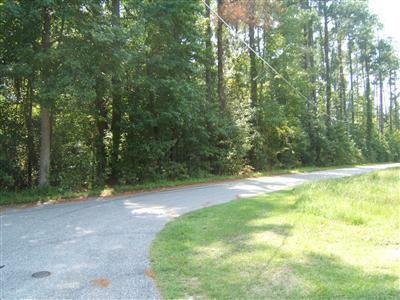 One of three residential lots for sale-Located downtown Tabor City in residential area. 2 other lots beside are also for sale. 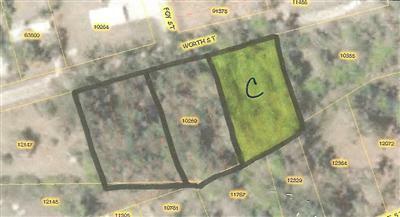 Discount on purchase for all 3 lots. Close to shopping, banks and restaurants. Only 30 minutes to North Myrtle Beach, SC. Property is owned by Broker In Charge.